Gayner Engineers served as the Prime Consultant to lead the delivery of the $28 million multi-phased project. The work was separated into multiple bid packages, including, central plant upgrade, mechanical building infrastructure upgrade, electrical infrastructure upgrade, and seismic upgrade of the building, to allow for more competition in the bidding process. 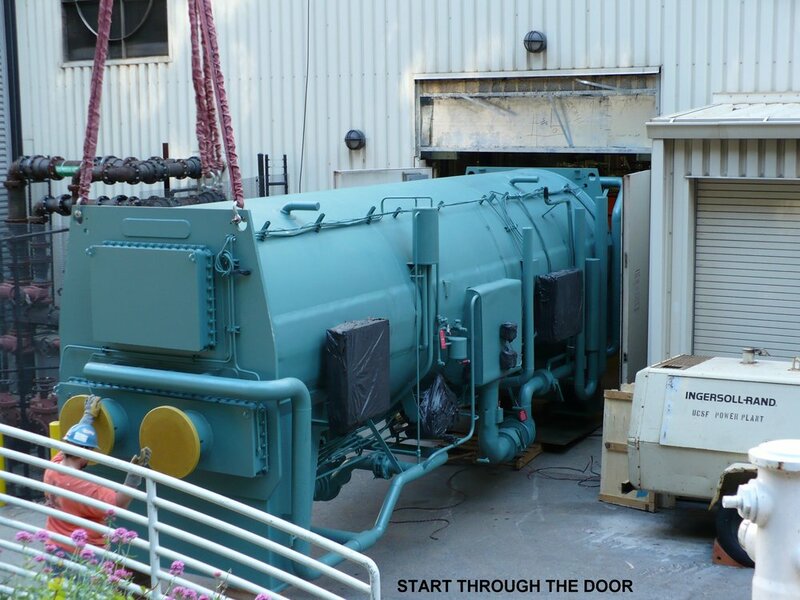 Scope includes chiller plant upgrade, cooling tower installation, new pumping system, controls, new emergency power distribution, new chilled water, heat exchanger, and heating hot water distribution, new steam distribution system, new façade for the building, and air handling unit replacement. Detailed phased construction drawings were developed to clearly demonstrate the required sequence of construction to maintain facility operation. Thorough constructability evaluation was conducted and the results were included in the construction documents to avoid field surprises and change orders. A cost estimate was provided at each project milestone for cost control purpose. Subsequent value engineering and scope reconciliation were conducted at each phase to align the budget and the scope until the completion of the construction documents. The 24 months of design phase overlapped the 2 year long multiple phased construction period. The project was delivered on schedule and on budget.